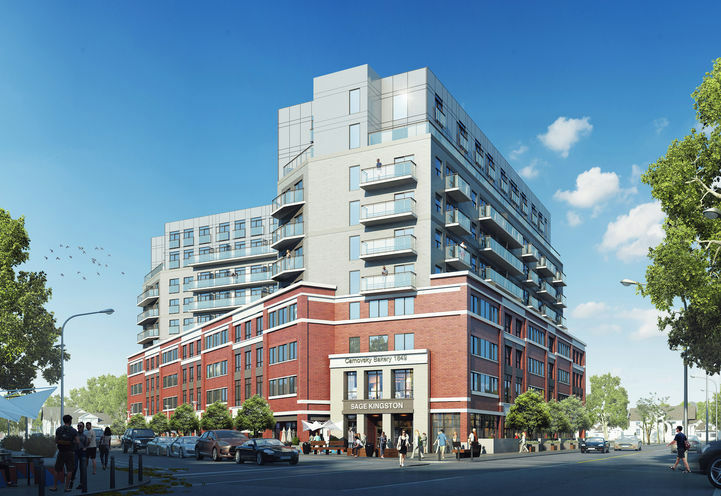 Sage Kingston Condos is a New Condo development by IN8-Developments located at Princess and Bath , Kingston. 1. Location! – Sage Kingston Condos is located within a 15-minute walk to Queen’s University. 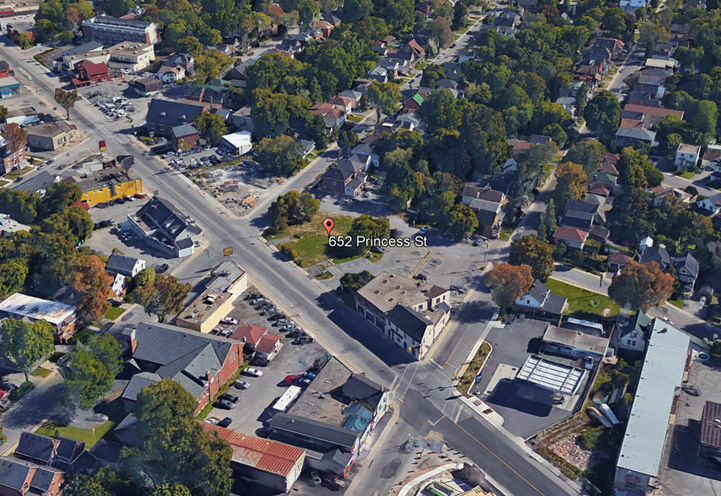 Also, within walking distance are many restaurants, cafes, parks, and Kingston General Hospital. 2. 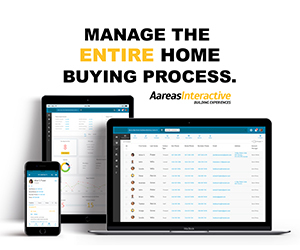 Rental Demand! – Every fall Queen’s University sees over 30,000 students enrol at the school and with approximately 95% of them coming from outside the city, the school does not have the ability to house all of them, therefore creating a huge demand for off-campus housing. 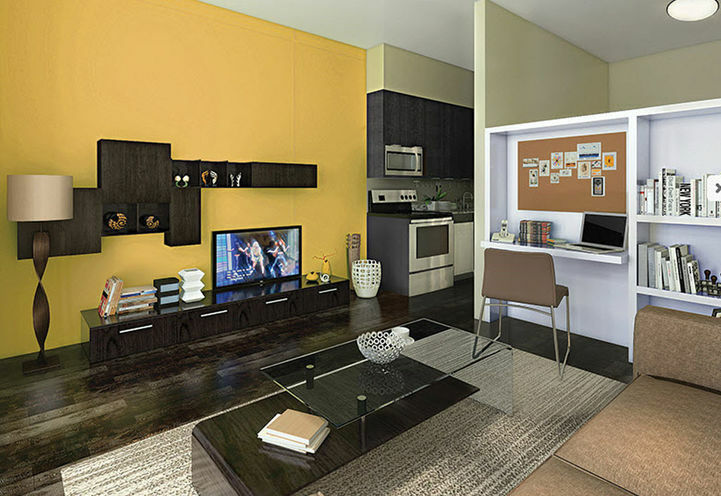 Sage Kingston Condos is the perfect place for students to live during the school year. 3. 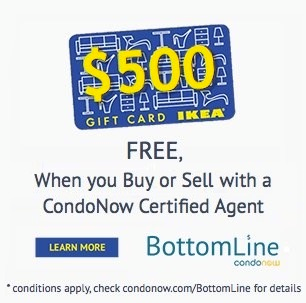 Rent Guarantee! – Sage Kingston Condos offers a minimum rent guarantee for two years and free property management. Every suite at Sage Kingston Condos also comes fully furnished. 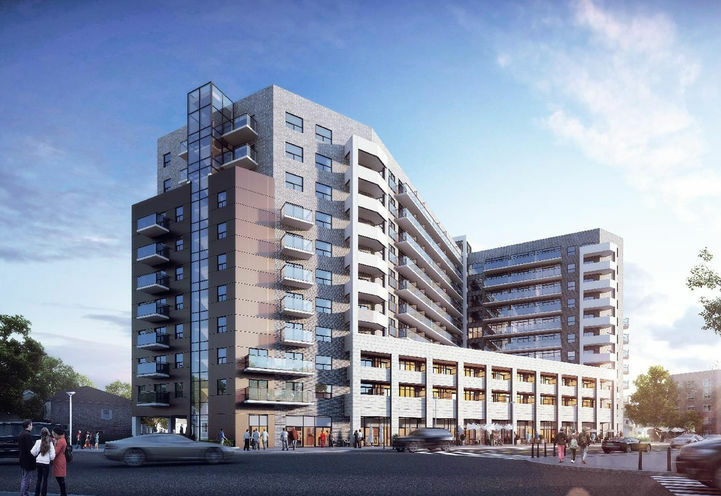 These features are sure to make Sage Kingston Condos a high in demand condo for students and making it a great turn key investment for investors. 4. Experienced Developer! – IN8 Developments is the leader in student-based condo developments. As an investor you can be confident with their experience in constructing and renting out off-campus accommodations to students. 5. Hotel-Like Amenities! 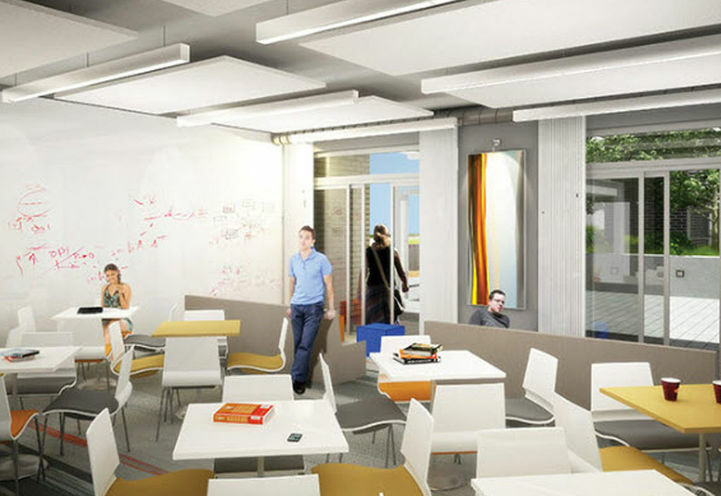 – Sage Kingston Condos is designed to encourage students to stay healthy and active. Sage Kingston Condos will offer residents amenities such as a fitness studio, a study room, and a retail level. 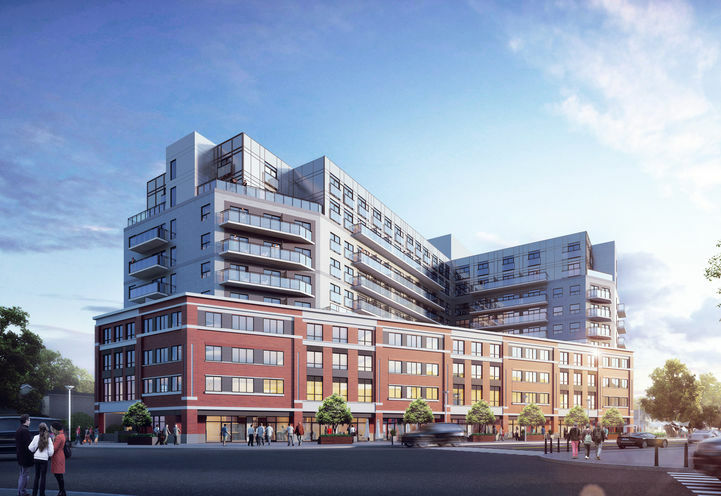 Sage Kingston Condos is a new Kingston Condo in the Kingston neighbourhood by IN8 DevelopmentsV00PO.